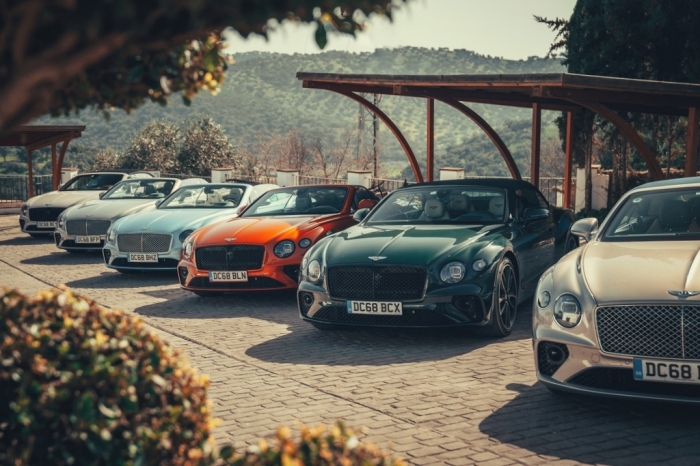 Marbella, Spain – Compared to its fixed roof counterpart, the Continental GT coupe, the soft-top Convertible (or GTC for short) may have lost its top, but it certainly hasn't lost any of its panache. 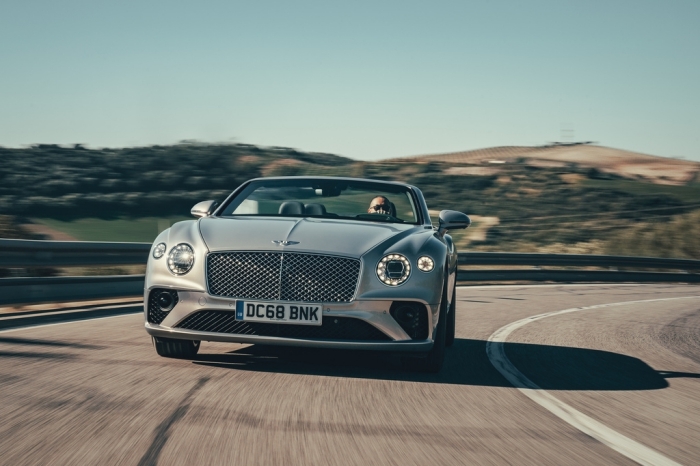 Both variants of this third generation Continental are clearly targeted at a younger audience, as the brand's familiar formula of traditional craftsmanship and gravitas is supplemented by dynamic and aesthetic flair. 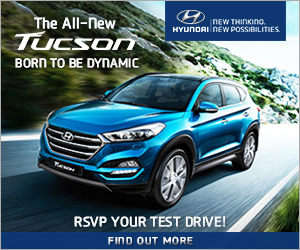 Clearly, the intention is to transform the image of the car from one your dad might be seen in, to one you're happy to drive. 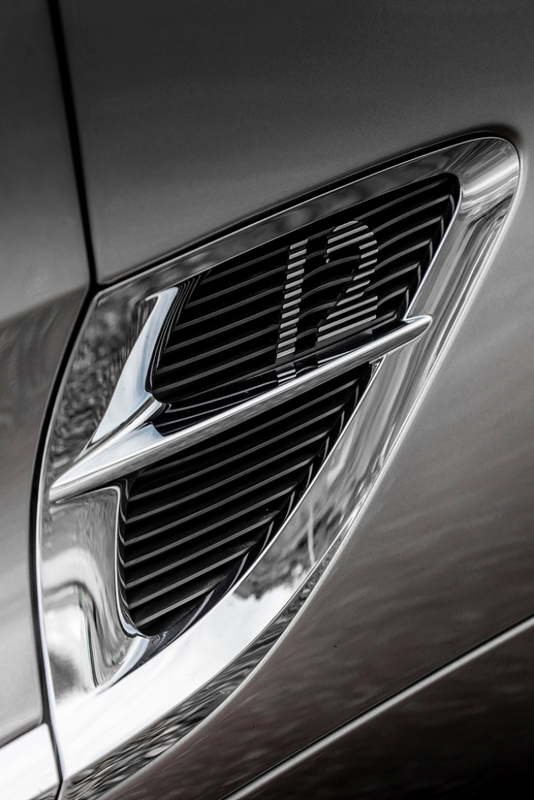 There's ample detail to take in as you run your eyes from head to tail, with the Cumbria-inspired cut-crystal headlights, '12' (for the monumental 12-cylinder engine) emblazoned on its lower flank vents and wonderful symmetry between the elliptical taillights and tailpipes. 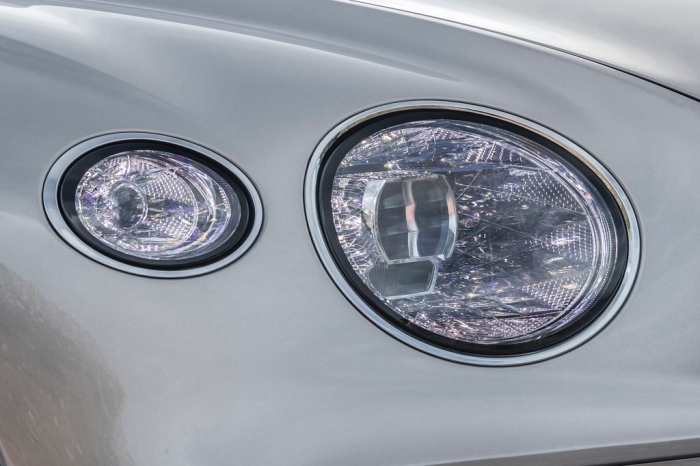 The finely-sculpted musculature on the aluminium body panels is well-defined rather than bulging thanks to the use of Super-Forming technology, so the result is a toned, tautly-honed package that is big on traditional feels without coming across as fuddy-duddy, or pumped-up on steroids. 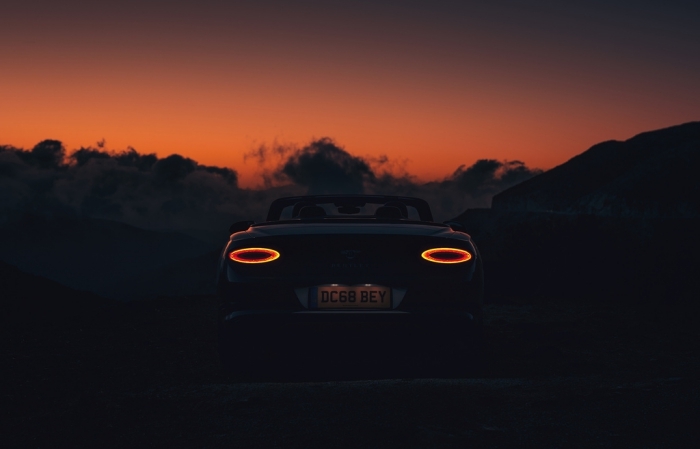 With its powerful road presence, the Coupe is already quite a stunner, but the GTC adds a touch of soft elegance with its soft-top roof to the grand tourer proceedings. We have a soft spot for traditional soft-tops, because it creates a softer silhouette than an equivalent retractable hard-top. Besides, we reckon that owners of vehicles in such segments don't require one 'Swiss Army Knife' car to be all things to them, because they would have different cars to cater to different needs. 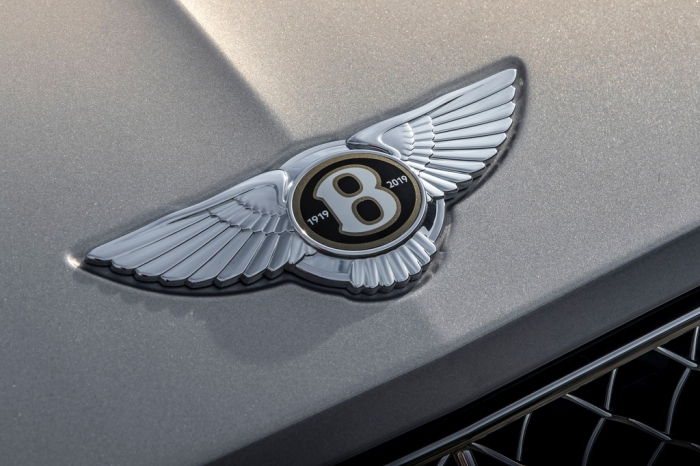 One never simply buys a car like the Bentley Continental off-the-rack, because half the pleasure comes from personalising it, and the other comes from luxuriating in Bentley's flawless execution of your eclectic desires. 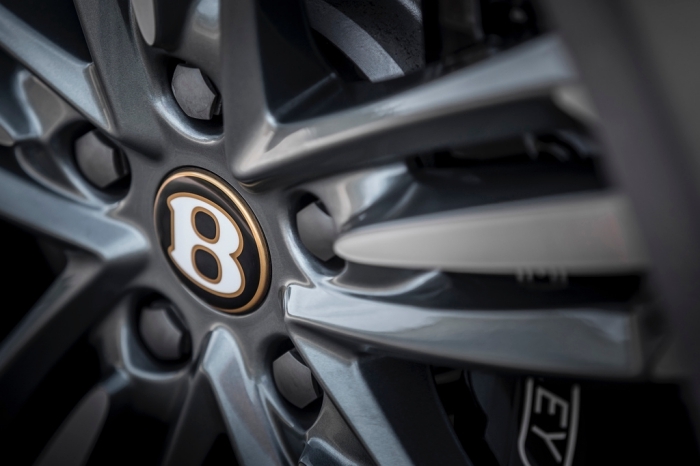 It's less about the car itself and more about the nature of the entire Bentley ownership experience, where things are done meticulously, rather than fast and cheap. 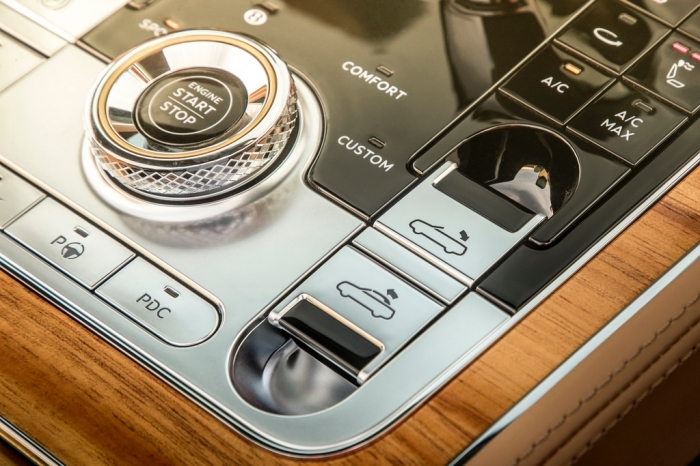 In our test-car, the bookmatched wood veneer forms a lush, uninterrupted panel that spans from door to door (every car uses at least ten square metres of wood, if not more). 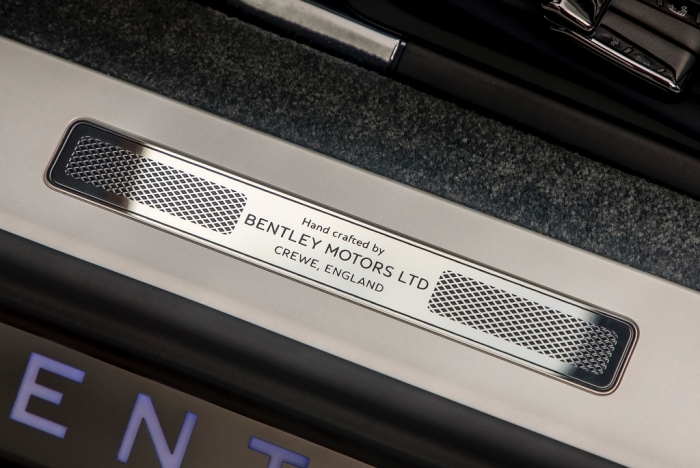 A younger, upstart aluminium trim is available with accompanying Côtes de Genève finish, but we've always found that the wood veneer, air-con vent organ stop controls, exquisitely knurled metal bits and the plush, supple leather combine to perfectly complement the lounge-like environs of the Bentley's cabin. There's not a hair out of place except the ones on your head (well, not so much mine!) 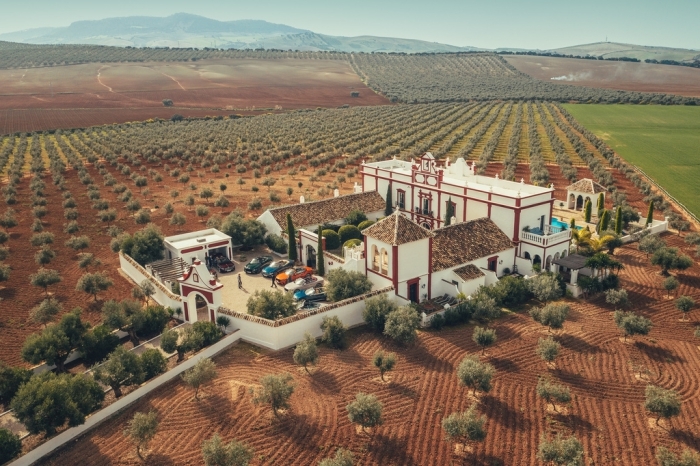 as you drive with the roof down, yet the air of artisanal handiwork elevates it beyond soulless machine perfection, resulting in an ambience that is warm and welcoming. 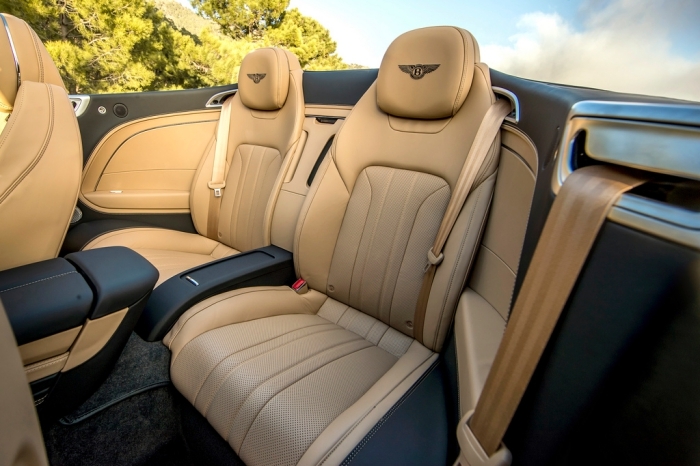 Don't be fooled by its old world charm, because the Continental is feature-packed with relevant tech, but we like how it is all seamlessly integrated into the cabin architecture so it doesn't feel like mission command at NASA. 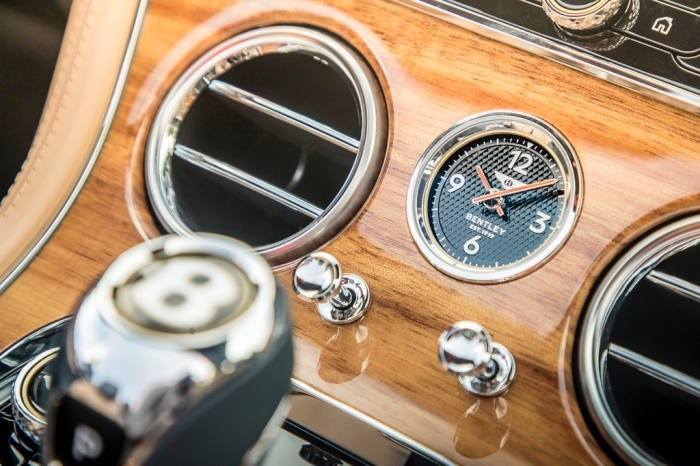 If you've ticked the Bentley Rotating Display option, you'll notice there's no touchscreen display in sight as you approach the car, just a clean wooden panel. 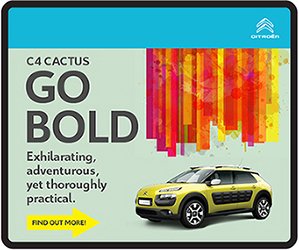 Fire-up the W12 and the display 'rotates' to reveal the primary 12.3-inch touchscreen, which you'll use to access the car's functions. 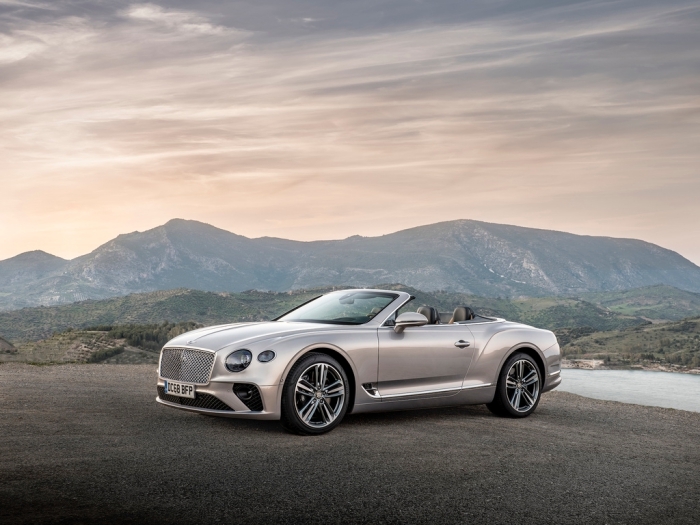 However, we appreciate how Bentley understands that not every owner wants to look at an oversized digital screen when he's driving along the coast with the sun out, rag-top down and the mellow bellow of the sonorous W12 for company, because how different would that be from a day at the office? 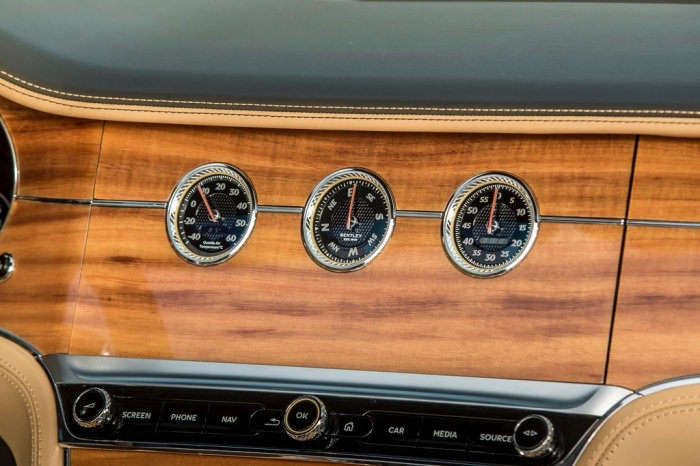 Instead, the rotating display has a third panel to toggle between, a wonderfully mechanical one that showcases a trio of analogue gauges – well in keeping with the cabin's personality and your personal digital detox session. 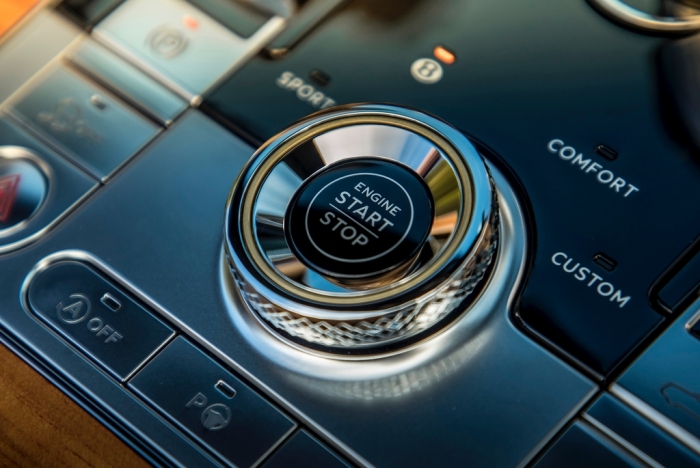 If you're wondering, the navigation info can also be displayed within the instrument cluster, which lets you keep the digital elements out of mind, but never out of sight. There's a nuanced quality to the finishing that isn't fussy, but demonstrates a fastidious attention to detail – look at the diamond-in-diamond quilting for instance; discreet, classy and not over-the-top. 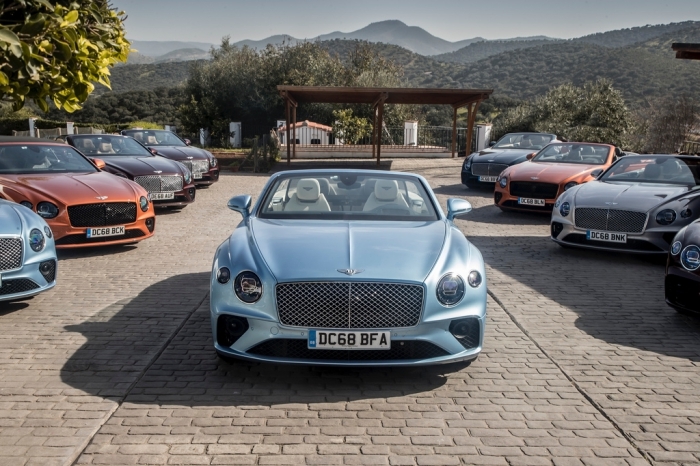 To further appeal to one's sartorial sense, seven colour choices for the roof (and eight interior roof liner colours) are available – including classic British tweed – to go with up to 70 hues in the extended range of body colour options. 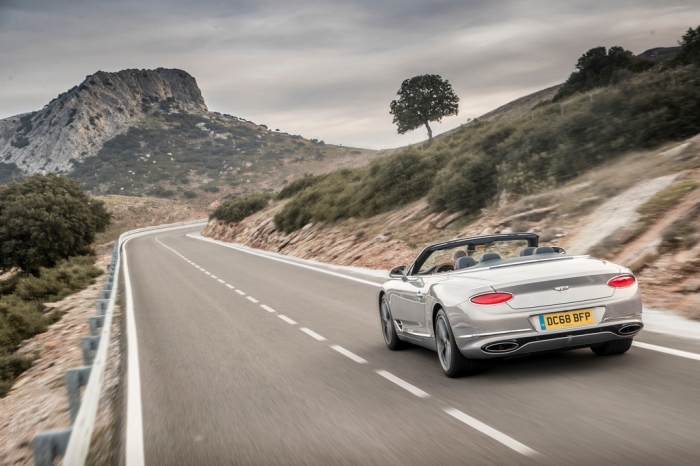 The newly redesigned Z-fold roof can be operated in 19secs, even with the GTC travelling at speeds of up to 50km/h; it offers a sporty appearance, and even enjoys a three-decibel noise reduction at normal cruising speeds thanks to new insulating materials, sealing system and acoustic treatments. 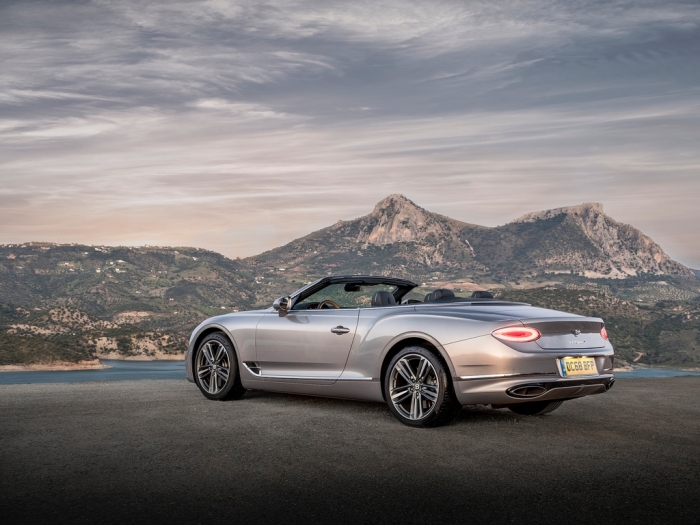 It's hard to believe, but this latest GTC is as quiet as the last generation Continental GT Coupe, and even with the roof down, the cabin remains a placid eye of the storm, a refuge of calm for the occupants even when you're knocking on the car's 330+km/h top speed. However, the GTC isn't just a posh pretty face for posing in, not that you'd call anything that can blast from 0-100km/h in under 4secs and packing 635hp/900Nm on tap a poseur, at least not within earshot! 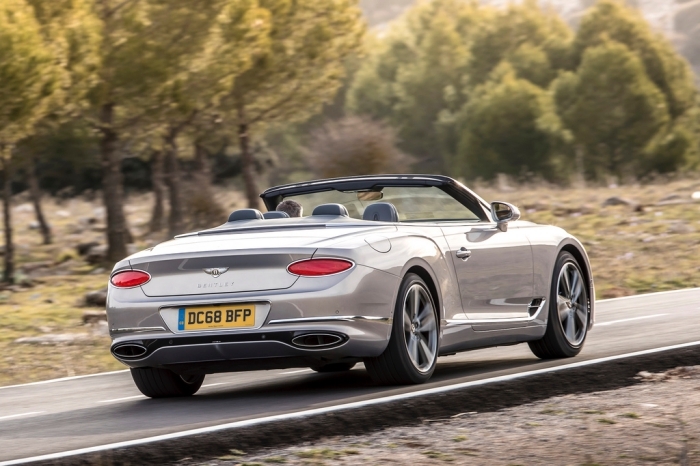 The creamy, full-fat hit of torque is available from barely over tickover – unfettered, you'll ride the tsunami in unruffled, waft-worthy style all the way to the car's vmax. 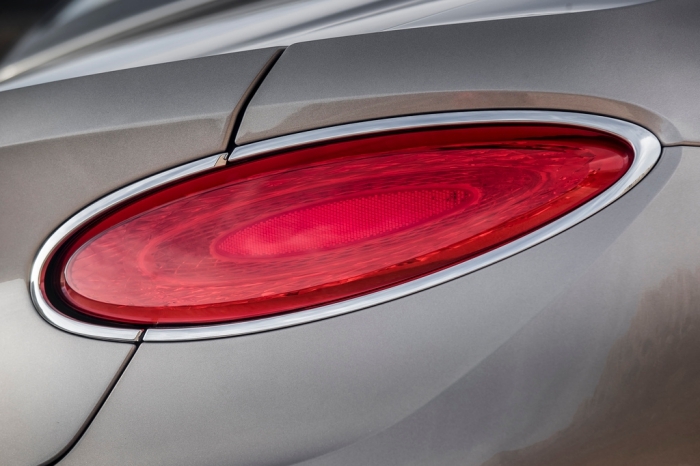 Like the coupe, the GTC has a naughty side, and it'll excel as well in the corners as it does on the highways. The big upside to having access to such big torque early in the rev range is the 6.0-litre W12 never falls out of the sweet spot. 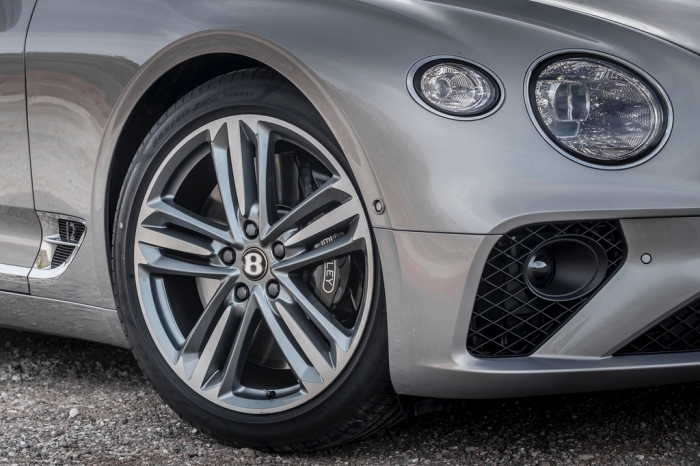 Again, like the Continental GT coupe, the GTC requires a traditional slow-in-fast-out manner of driving, because it does tip the scale at 2.4-tonnes – also it doesn't possess any form of active rear-steer system that seems to be all the rage these days. 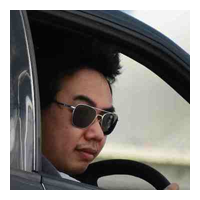 We're not complaining though, because concentrating this way takes us back to an earlier era of fast driving. If anything, it's all the more rewarding when you manage a brisk pace as you string together a series of corners, as opposed to overly relying on technology to help with the turn-ins, or washing wide when you carry too much speed into the corner. 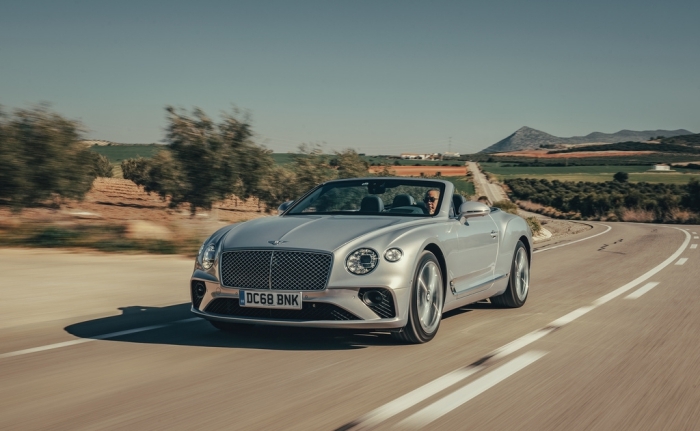 With the huge rush of torque, it's also for the better that this Continental generation now features an 8spd dual-clutch gearbox, which delivers snappy shifts that can properly match-up to the engine's huge onslaught of torque. The oversized brakes especially, give the committed driver ample confidence to brake deep into the corners before you get on the gas again at the exit, and you'll quickly be amazed at how much speed you're able to carry through. It doesn't even feel like the GTC has lost a lot of rigidity compared to the Coupe when you're pressing hard; moreover, there's the added bonus of enjoying the full majesty of the 12-cylinder soundtrack during one's enthusiastic, full-bore tarmac attacks in the GTC, which can struggle to be heard through the Coupe's near-hermetic insulation.